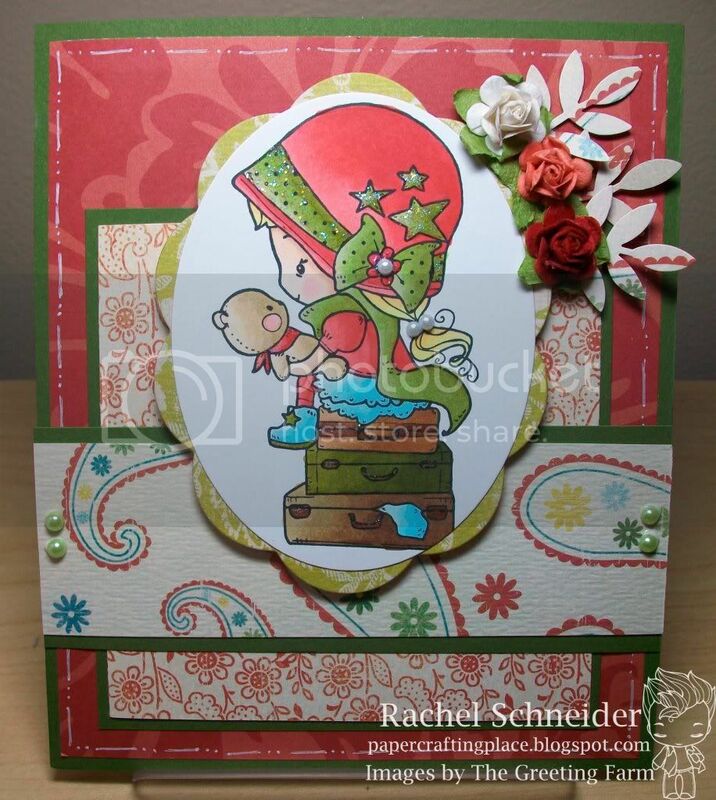 TGF Stamp - Oliver and Amelia "Journey"
Ah this is adorable Rach, love the colours and layout! Your colouring is awesome as always and you made me almost like the stamp lol! She's fabulous of course!! Love how you combined all that fantastic patterend paper. This is the SWEETEST, Rach! Wow she's adorably colored and such great papers, too! This is absolutly ADORABLE!!! Love this!! Love the colors and everything about it! Amelia is one of my new faves and I LOVE how you colored her and gave her so much life! Just adorable, Rach! Fabulous card Rach, I love the colours and the cute pearls adorning her hat and hair! I'm a stay at home mom of 2, an Air Force wife (and vet myself) and full time grad student. I like sharing ideas, projects and designs with everyone but please do not use info from this blog for commercial or private resale, challenges, any type of advertising or contest entries. Feel free to scraplift any designs but PLEASE give credit where it's due (as I do also) because chances are I've spent a lot of time on whatever it is that you are copying. Thanks for visiting and I hope you find inspiration! 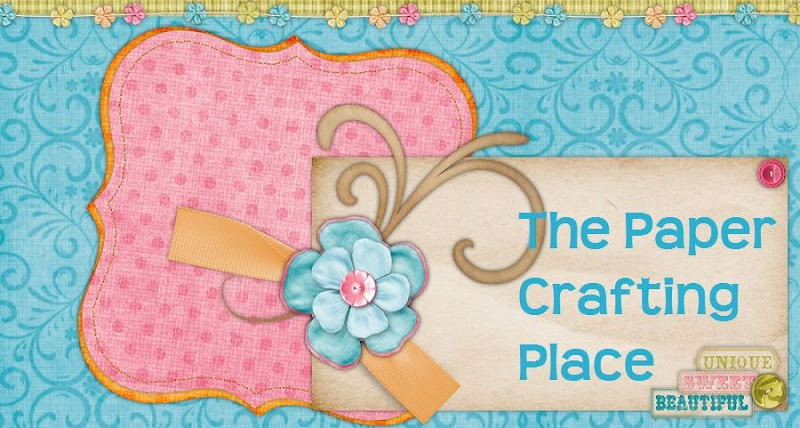 All That Scraps Blog Hop! TGF Newsletter Tutorial - Charms! Oliver card + Copic Tutorial and CMC Challenge!!! 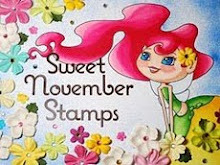 Sweet November Preview - Day 3!